8pt;">Broccoli-derived sulforaphane is one of the most promising phytochemicals for promoting good health and long life. Activating NRF-2. This genetic pathway may promote longevity and protect from chronic conditions by fighting oxidative stress and inflammation. Supplying nutrients. Broccoli is a good source of vitamin C, selenium, and many other vitamins and minerals. 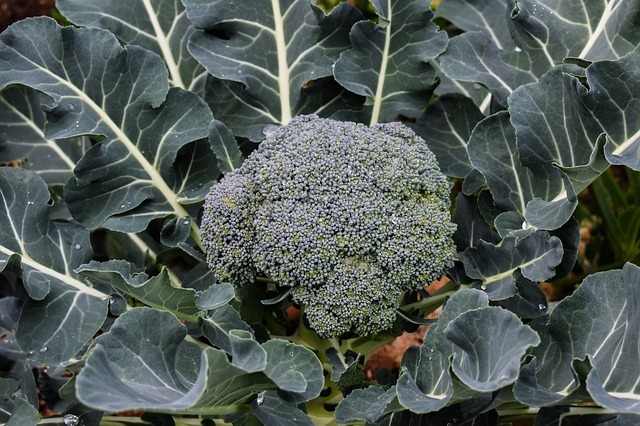 Broccoli (Brassica oleracea) is a cruciferous vegetable – a group that includes common dietary plants such as cauliflower, Brussels sprouts, and cabbage. Broccoli is considered a nutritious, health-promoting food, a reputation supported by a growing volume of medical research that has linked cruciferous vegetable consumption to reduced mortality and lower risk of cardiovascular disease and other chronic health disorders. Researchers attribute most of the health benefits of broccoli to a group of phytochemical compounds known as isothiocyanates, which are created from glucosinolates when broccoli is eaten. Sulforaphane – the most important of these isothiocyanates – has undergone intense medical research and seems to offer much promise as an anti-aging, longevity-promoting phytochemical. Its levels are particularly high in broccoli sprouts – young stems and leaves that emerge from broccoli seeds. When broccoli is crushed, chewed, or cut, the enzyme myrosinase turns the glucosinolate compound glucoraphanin into sulforaphane – its main active ingredient. In this sense, broccoli is similar to garlic – another plant that releases its main bio-active compound after being damaged. ike other greens supplements, broccoli products are mostly taken to support overall good health. But unlike most green foods, broccoli actually shows substantial promise as a promoter of a long, healthy life in early animal and human research. Indeed, research studies have has shown that sulforaphane – the main active ingredient in broccoli – activates a specific longevity-promoting pathway in the body, and can help fight oxidative stress, inflammation, and other factors implicated in aging, helping protect the body from cardiovascular, neurodegenerative, inflammatory, and other chronic health disorders. Renowned nutrition and aging researcher Dr. Rhonda Patrick is one of the most outspoken supporters of broccoli consumption. Check out her informative video on sulforaphane below. linical trials suggest that broccoli intake can promote longevity, reduce inflammation, and help with diabetes. In this randomized, double-blind, placebo-controlled study, the effects of broccoli sprout powder (BSP) were tested in 81 type 2 diabetics. They were given 1 of 3 treatments for 4 weeks: BSP) 5 g daily, BSP 10 g daily, or placebo. The 10 g BSP group experienced improvement of several blood lipid markers, including reduced blood triglycerides, OX-LDL/LDL ratio, and atherogenic index, as well as higher levels of HDL (“good”) cholesterol. This follow-up randomized, double-blind, placebo-controlled study tested the effects of broccoli sprouts in type 2 diabetes. A total of 81 type 2 diabetics were given 1 of 3 treatments for 4 weeks: broccoli sprouts powder (BSP) 5 g daily, BSP 10 g daily, or placebo. The BSP groups experienced a decrease in several markers of inflammation, including C reactive protein, interleukin-6 (IL-6), and tumor necrosis α (TNF-α). This study explored the link between cruciferous vegetable consumption and health. A total of 134,796 Chinese adults were assessed for their vegetable intake and followed up over a period of 5 – 10 years. Most notably, the researchers discovered that the top 20% of consumers of cruciferous vegetables had a 22% reduction in all-cause mortality, which simply means that they were 22% less likely to die from any cause. This study examined whether cruciferous vegetables have an anti-inflammatory effect. The researchers looked at the link between cruciferous vegetable intake and inflammatory and oxidative stress markers in 1,005 women. Their analysis found that women with higher intake of these vegetables had lower levels of pro-inflammatory cytokines such as TNF-α, IL-1β, and IL-6. Broccoli can also be sold as powder, and mixed with other green foods in multi-ingredient formulas. Broccoli sprout extract containing 40 mg sulforaphane daily. We highly recommend trying out broccoli extract to support overall health. 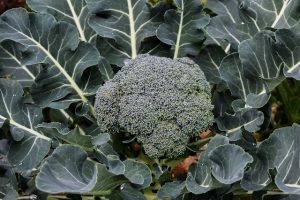 Broccoli-derived sulforaphane has shown great promise as a way to counter a wide range of chronic health disorders and even slow the process of aging itself. We agree with Dr. Rhonda Patrick that broccoli is worth adding to your daily regimen. 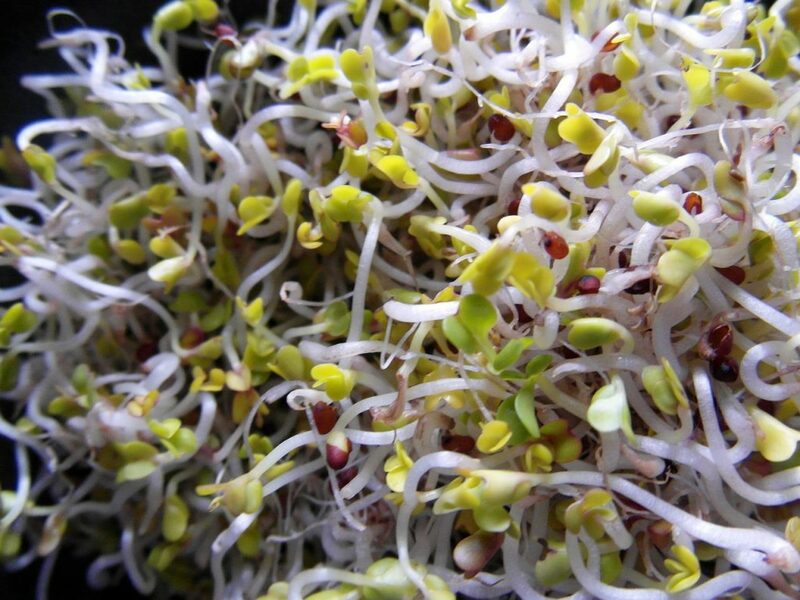 Take broccoli sprouts containing 40 mg sulforaphane. Dr. Rhonda Patrick recommends taking daily doses of broccoli sprouts (as food or in supplement form) that contain 40 mg of sulforaphane.